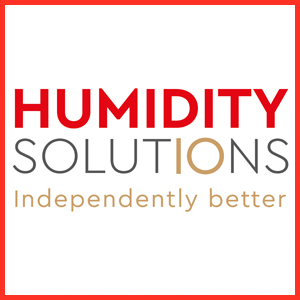 Humidity Solutions > News > Humidity Solutions is proud to be celebrating our 10th year of trading. 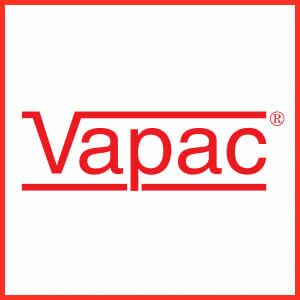 Firstly, we held a presentation to the Press at Church House, Westminster, where journalists from a wide variety of industry magazines were invited to meet the company’s staff and key suppliers from Canada and Europe, to hear about recent and future developments in the products and services Humidity Solutions provides. 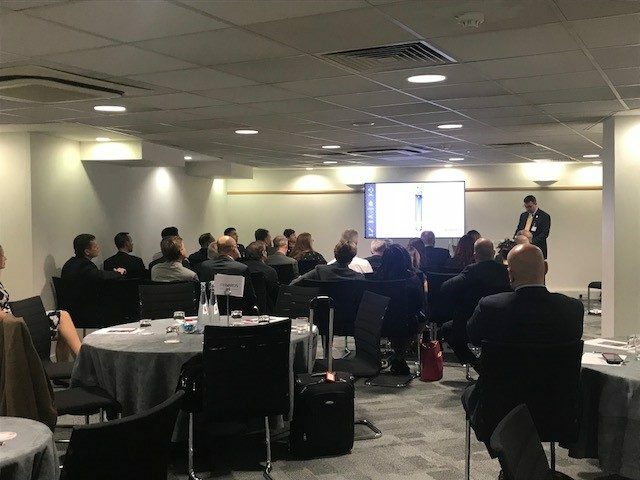 A series of mini presentations delivered by the Humidity Solutions team highlighted key innovations, applications and new products from each of our five suppliers. This was followed by breakout sessions where smaller discussions between the press, manufacturers and our team enabled the journalists to find out more details relating to their specific industries. Over a dozen magazines were represented and there was a significant buzz of conversation in the room throughout the breakout sessions. Both our suppliers and journalists were delighted with the opportunity to showcase their particular products and services. 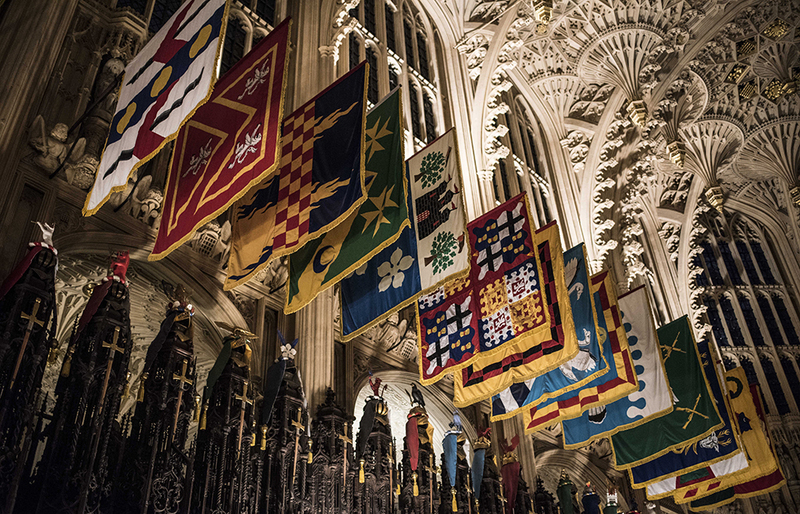 That same evening, Westminster Abbey was the location for a celebratory dinner, where those who have been integral in the success of the company enjoyed a special evening in an iconic venue which has benefited from humidity control provided by Humidity Solutions. 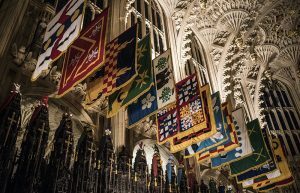 Guests were treated to a drinks reception on the Cellarium Terrace, before a private tour of the Abbey including the Chapel of St Edward the Confessor, Poets’ Corner, the Musicians’ Aisle, and the Nave where some of our greatest scientists and explorers are remembered such as Darwin, Newton, Livingstone and, more recently, Stephen Hawking. Following an introduction by the Canon in Residence, and the help of three enthusiastic and highly knowledgeable guides, this was clearly one of the highlights of the evening. 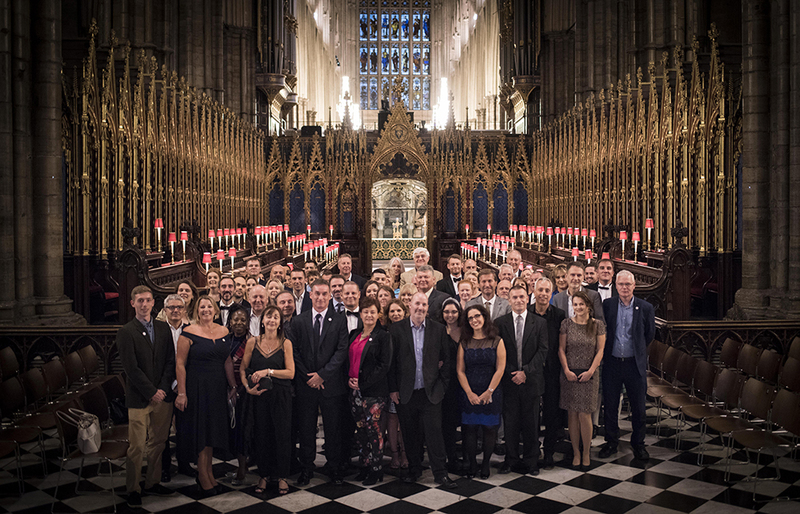 A banquet followed in the Cellarium where our suppliers from around the world, more local service providers and a selection of customers joined staff for a memorable evening to celebrate the past 10 years, but more importantly to project the company’s vision going forward. 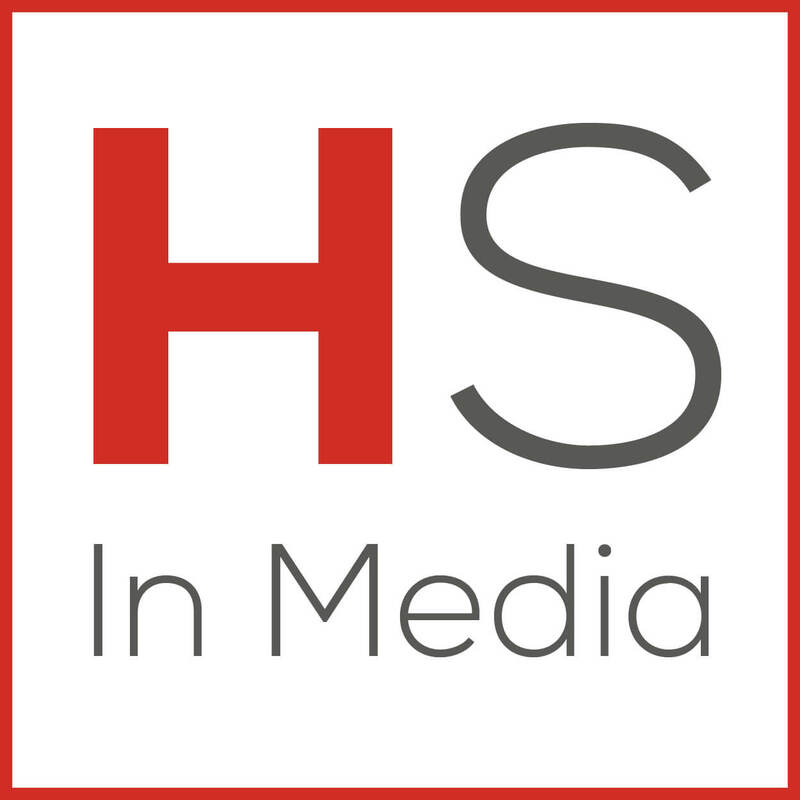 We have been delighted with the success and feedback from both events and look forward to continuing to build strong relationships with our colleagues, suppliers, customers and the media into the future.